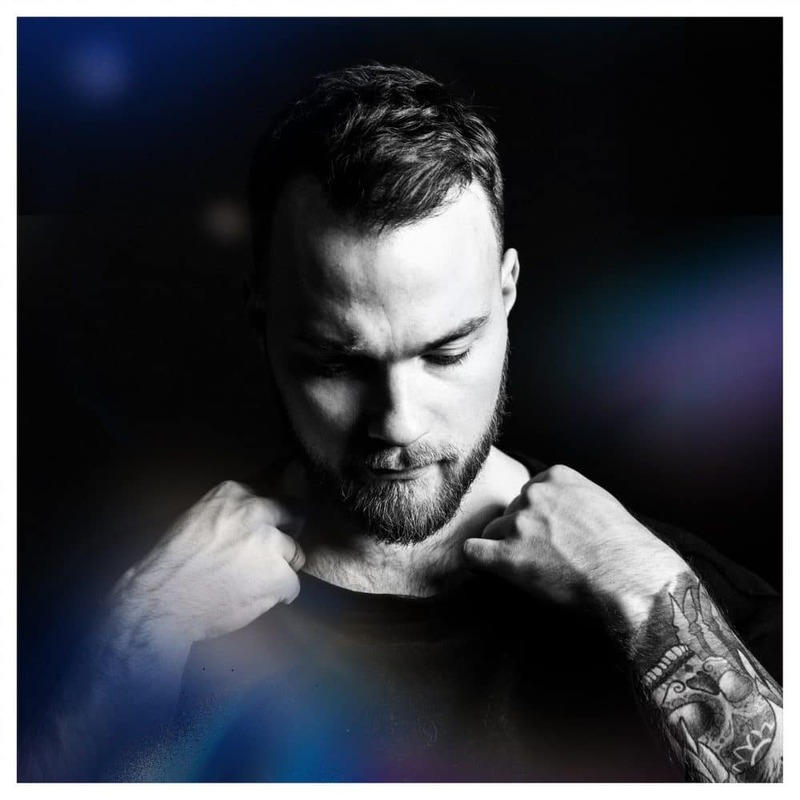 Icelandic singer-songwriter, multi-instrumentalist and collaborator Ásgeir has just revealed Stardust, the second single to be lifted from his new album Afterglow which will be released on One Little Indian on May 5th. Stardust is a song that I wrote fairly early on in the whole new album process – it was around summer 2015. 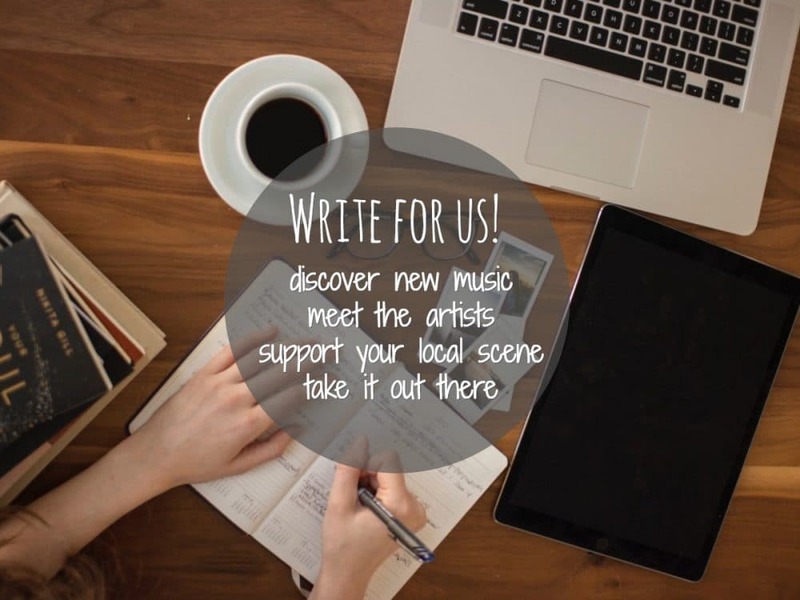 I wanted to write a pop song that experiments with various sounds and production and that wouldn’t be too ‘serious’. The outcome is, to me, a very honest song that comes from a part of me that I usually don’t pay much attention to. Afterglow follows on from his 2012 debut album In The Silence. Winner of the 2012 Album of the Year at the Icelandic Music Awards, ‘In The Silence’ sold so many copies that it is estimated one-tenth of the population now owns that release. The new album leaves behind the folk-tinged acoustics of 2014 debut album In The Silence and dives into melancholic electronica in its purest form. Listen to Stardust below. 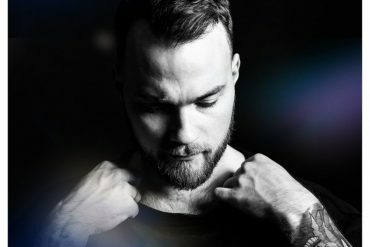 To celebrate the album’s release, Ásgeir will play a run of shows across Europe and the UK this spring. Dates can found below.